Vanuatu is an unspoilt natural paradise just perfect for any couple seeking romance and a fantastic wedding location! Whether you’re into adventure, dining, sight-seeing or just relaxing, Vanuatu has something for every couple. 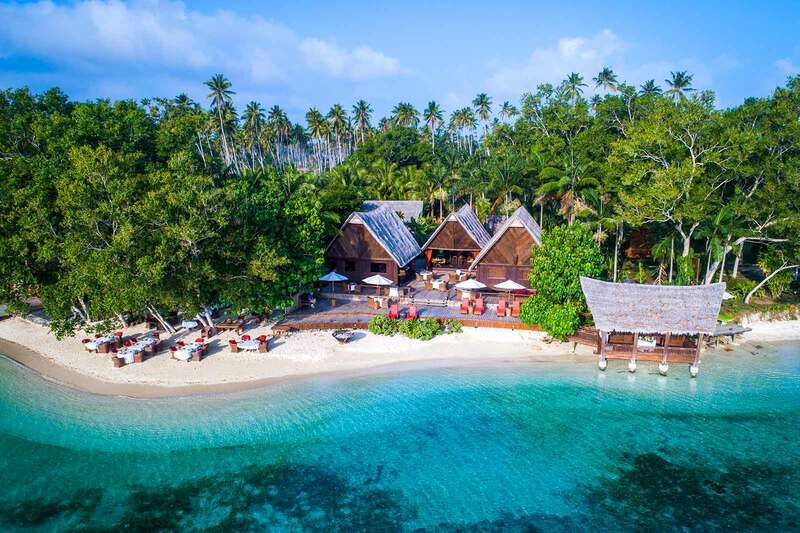 Boasting perfect white sand beaches lined with swaying coconut palm trees, friendly locals who remind you to slow down and appreciate life, and an assortment of venues to suit a range of budgets – there are many compelling reasons to marry in Vanuatu. Visit the enchanting capital, Port Villa, and sample the fresh seafood and exotic fruit that the city is renowned for. 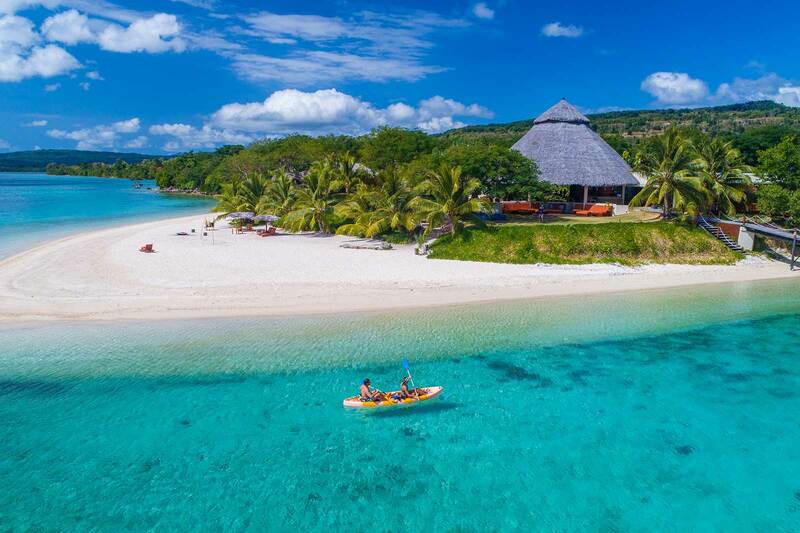 Enticingly named Champagne Beach and Golden Beach are wonderful destinations for a pre-wedding picnic, while Vanuatu’s volcanoes and crystal springs are great places to check out whilst honeymooning. 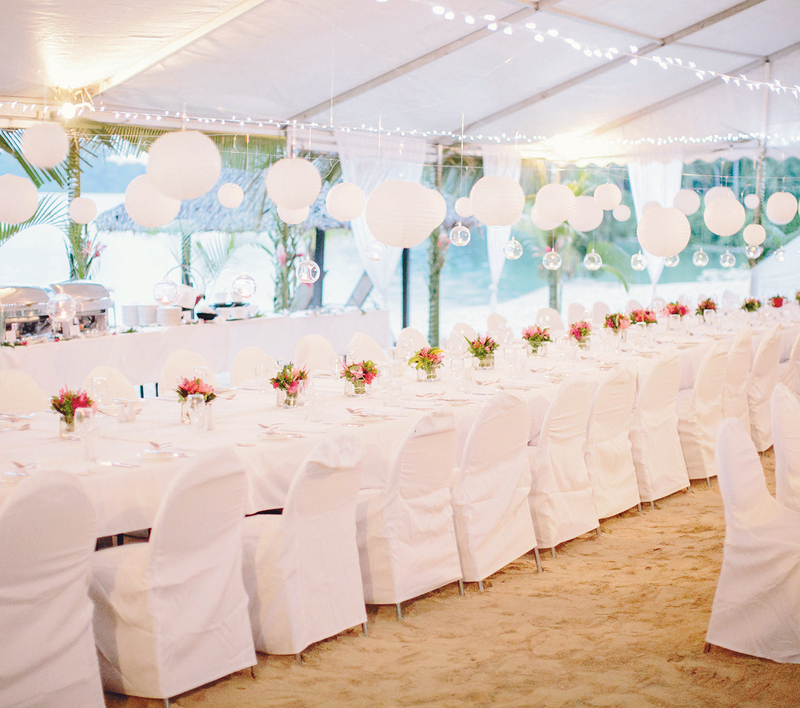 It’s fairly straightforward to legally marry in Vanuatu and resorts and wedding coordinators can easily help you. Approximately three hours from Australia, Vanuatu is as convenient as it is romantic. 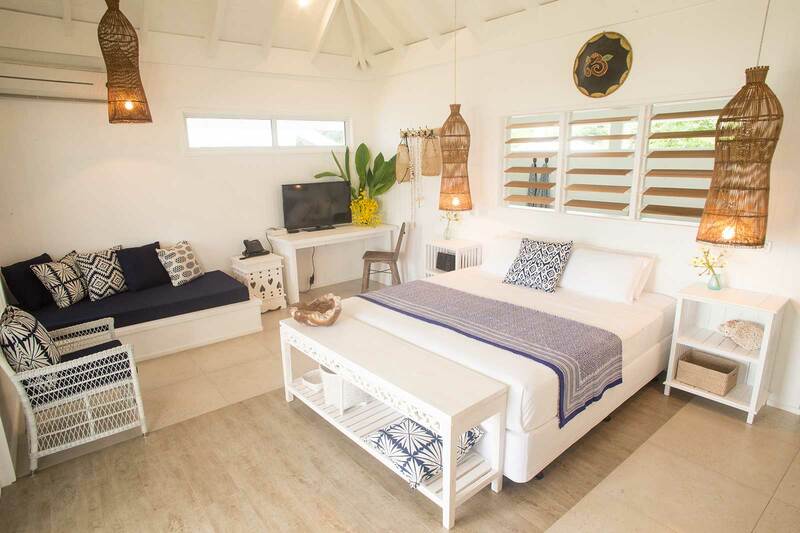 Peruse the features below on some of the resorts that specialise in helping couples realise their dreaming wedding in Vanuatu.